BLOC not only adds fun to your assets, but it also offers increased security and chance of recovering should your asset go missing. Do you have an asset that you want to protect? 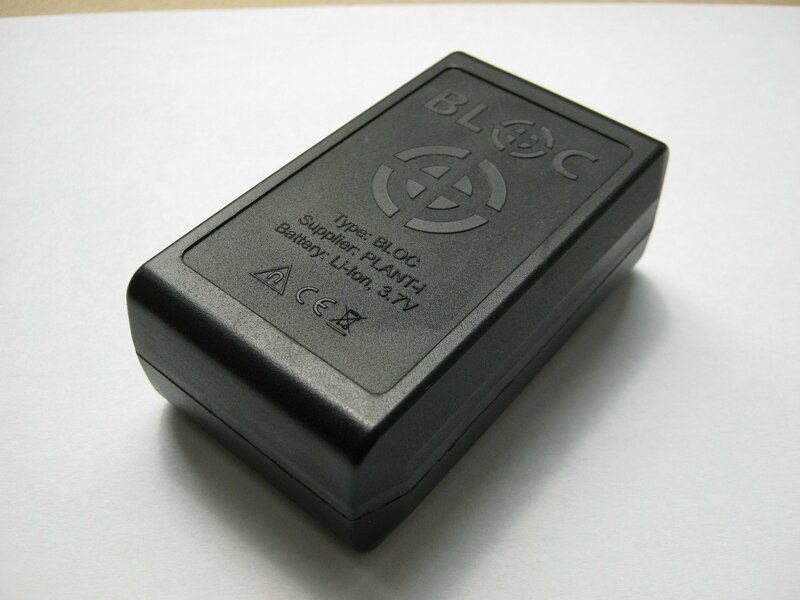 BLOC Tracker is a portable GPS tracking device, that can be used virtually anywhere that comes to mind. The BLOC Tracking device is a small, waterproof, magnetic tracking device that offers increased security for all your assets. With the BLOC Tracker app you can be live tracking your device within seconds. The BLOC Tracker has a magnetic housing with an IP67 Rating and internal rechargeable battery that lasts up to 9 months on our daily tracking mode. BLOC Battery life depends on usage. BLOC Can easily achieve around 9 months of daily tracking updates and can be extended by a further 4 months in the Asleep mode. The internal wireless rechargeable battery lets you quickly charge your BLOC when the app reports a low battery reading.